I would imagine you've seen a gap, sand and lob wedge that matches an iron set. While some golfers might like the look of a full matching bag, often times they order those type of wedges because they are more forgiving. Cavity-back irons that are made into wedges are simply that, higher lofted irons, not necessarily wedges. On the flip side, you'll see a golfer with game improvement irons and "blade" wedges. That is what we've been taught we should be playing. 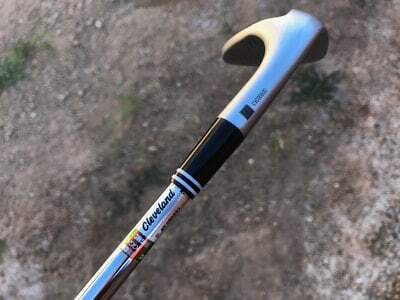 Cleveland wants to fix both of those by making cavity back wedges that aren't just higher lofted irons, nor are they "blade" wedges. 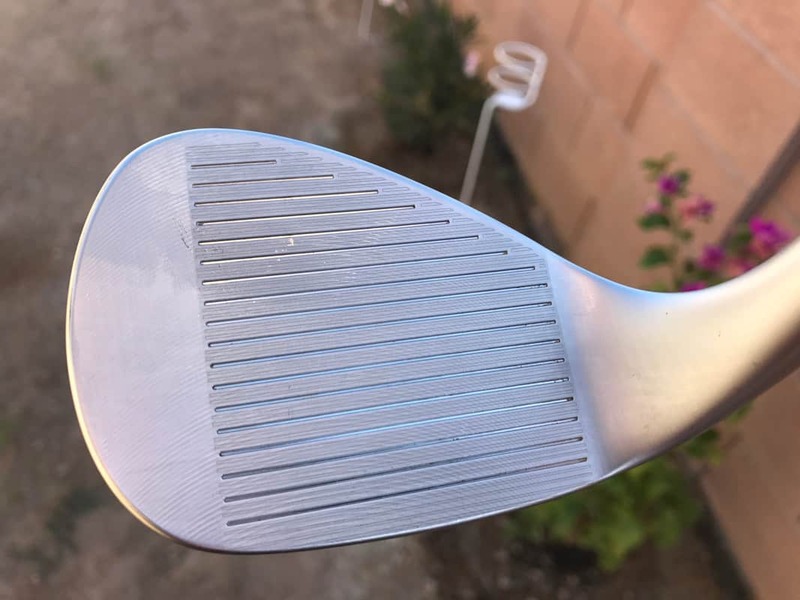 The combination of Cleveland's wedge expertise and a cavity back design brought some much needed forgiveness to wedges. 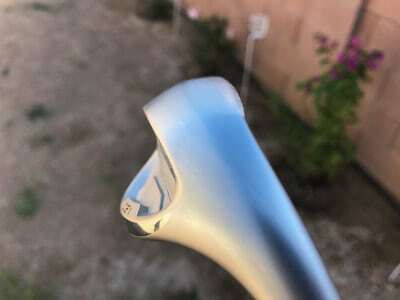 The Cleveland CBX has many of the same features found in the RTX-3 wedges. They have a similar look at address which means they don't look bulky or have so much offset that you can't figure out how to line them up. They have the same Rotex grooves which impart major spin on the ball. They don't have any low bounce options in the CBX wedge line. Limiting the options for a "game-improvement" wedge is a good idea and low bounce wedges are rarely a fit for mid to high handicap golfers. Bounce almost always helps the golfer. They are also only offered in the satin finish, which again seems like a simple way to match most cavity back irons. This isn't their first cavity back design, but the design is much better. The Feel Balance technology which moves the CG toward the center of the club also makes this a pretty solid feeling wedge, even with the cavity back. 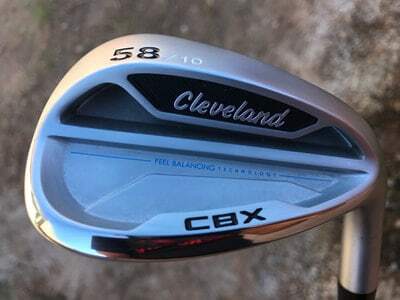 The most important feature of the Cleveland CBX wedges is the V-sole. The area that many higher handicap golfers struggle with is turf interaction. 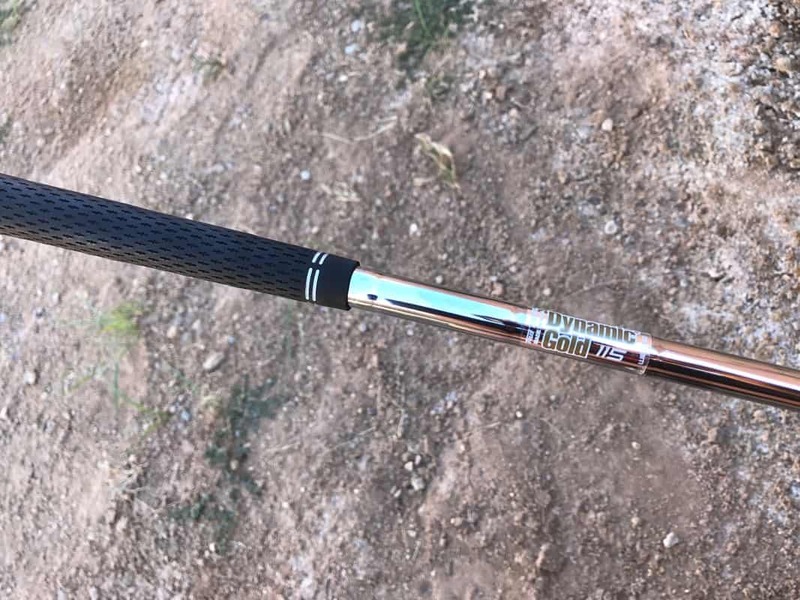 The club bounces funny, they chunk it, they scoop it, they don't have a consistent contact point, which the V-sole forgives. 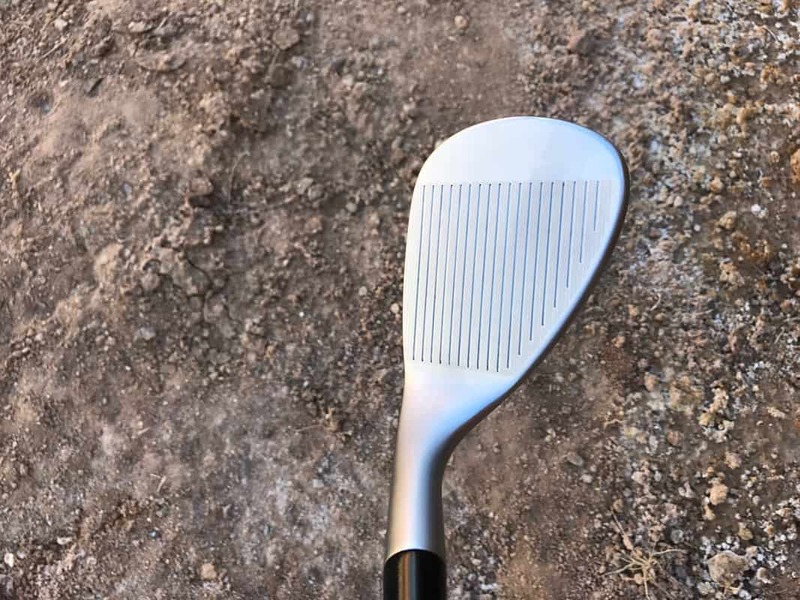 If you dig in early, the leading part of the V-sole resists going deep; if you scoop, the trailing relief doesn't push the leading edge up into the center of the ball. The V-sole is part of the RTX line too, but much more pronounces in the CBX because of the wider sole. The Cleveland CBX cavity back design is where even more forgiveness if found in this wedge. That stinging feeling from not catching a pitch shot cleanly is negated by this cavity back. It makes the sweet spot bigger, just like other cavity back clubs. If we like forgiveness in our irons, why not have it in our wedges. There is a real logic to this design, especially for the mid to high handicap golfer. 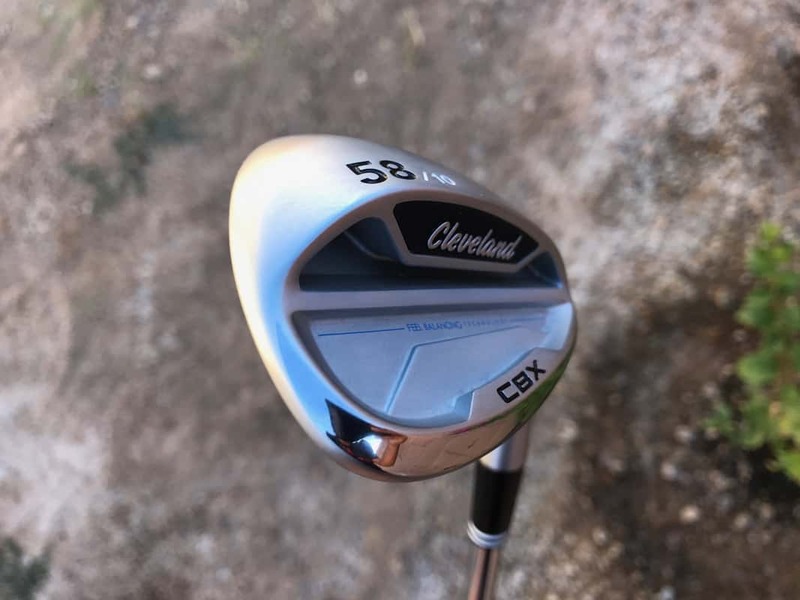 Cleveland only sent over a 58* wedge for this review so I can't say how the gap or sand wedges would fit into the bag, but I actually think those two clubs would be the best options for the CBX wedge. I depends on how you use your wedges, but CBX wedges are best for full shots. When I was 85 yards out, the CBX stuck it close every single time. Full shots were perfect from the fairway or the rough. The touch/more delicate shots weren't as easy because the ball just wanted to come out hot, no matter how I swung. It has a bigger sole which also makes it a little more difficult to open it up for flop shots. But to be fair, that isn't really the objective of this wedges. If you want to get creative and hit fancy lob shots or more advanced wedge shots, the RTX is better fit for that. If you need some help in the wedge department, check out the Cleveland CBX wedges, especially if you hit mostly full shots with your wedges. 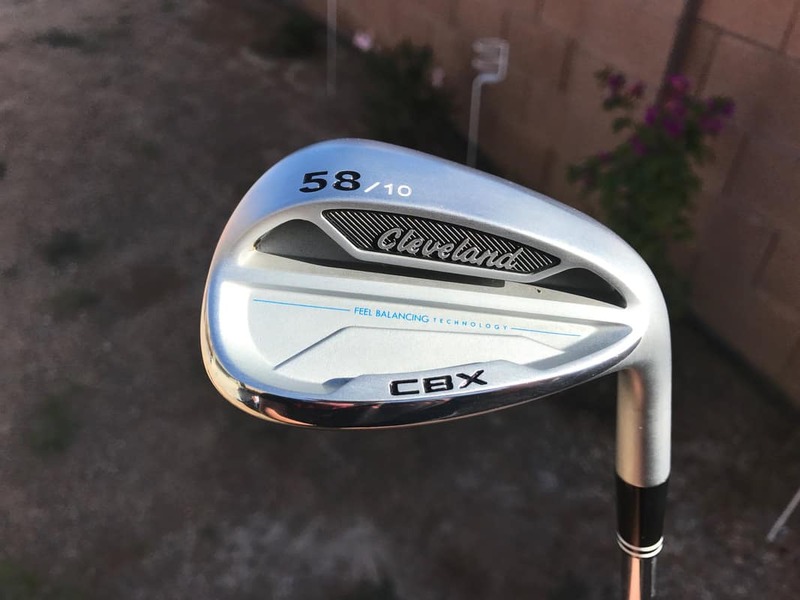 The Cleveland CBX wedges offer good looks, hidden forgiveness and solid feel. 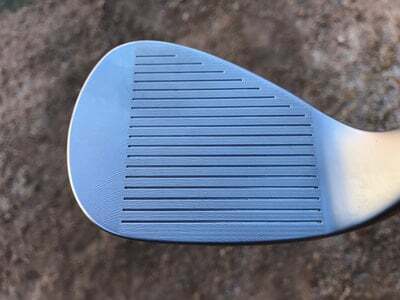 It isn't going to be for everyone, but for those that could use the forgiveness in their wedge game, these are as good as it gets.